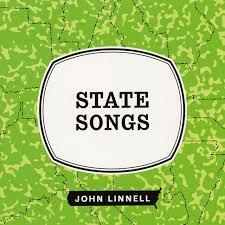 A Solo Album From John Linnell! State Songs is John Linnell’s first and only full-length solo album. 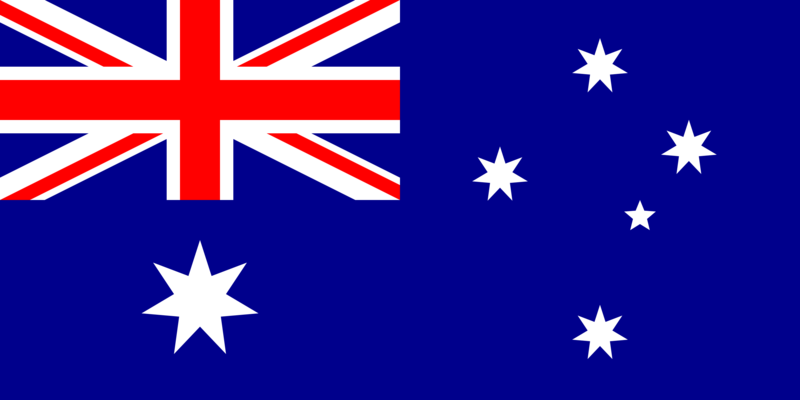 It features 16 songs, with 15 of them named after U.S. states. Available in FLAC and 320kbs MP3 format.